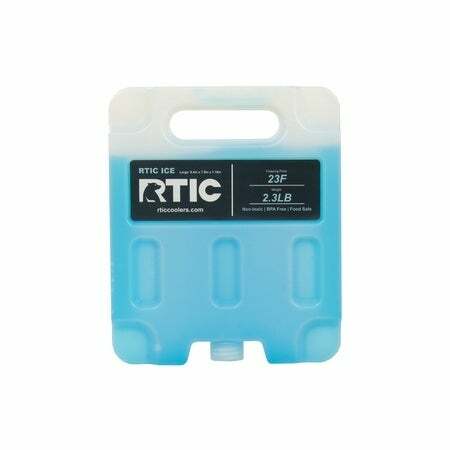 RTIC Ice is scientifically designed to provide maximum cooling at an ideal 23°F freezing point which allows maximum ice retention of any cooler. With the addition of RTIC Ice, the contents don’t have to be just cold, they can be colder than ice! 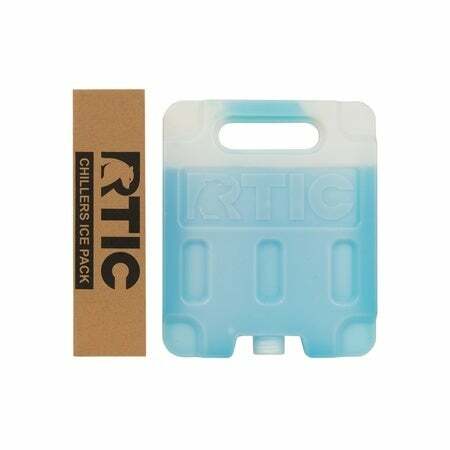 RTIC Reusable Ice utilizes a durable design that is break-resistant and shaped in a manner that reduces freezing time. RTIC Ice should be stored in a freezer for ease of access and will re-freeze in about 4-5 hours. 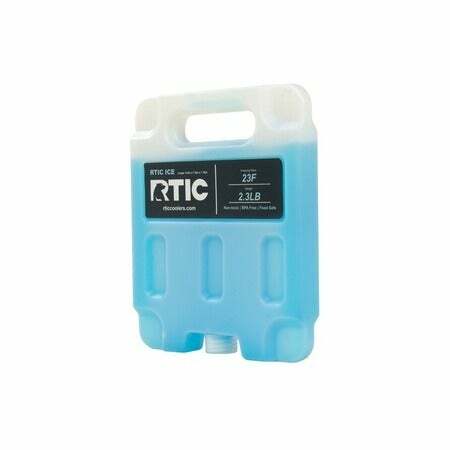 RTIC Ice can also be used with ice to keep ice frozen up to 50% longer than an equal weight of ice would last alone. RTIC Ice is top-rack dishwasher safe, non-toxic, BPA free, food safe & reusable.